Here’s to 2011 and a fabulous 2012 for you all! 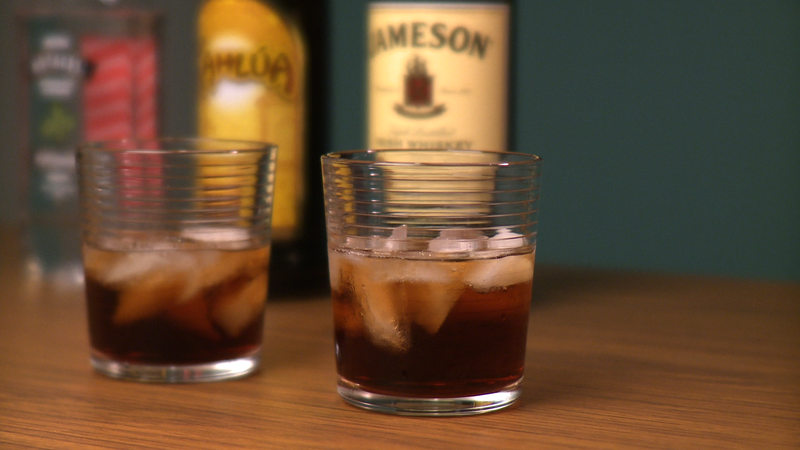 This video recipe for The Merry Irish Woman is a delicious holiday cocktail that you and your friends will enjoy. Make ’em big and strong and have a very merry one!